11 ft x 1" thick. 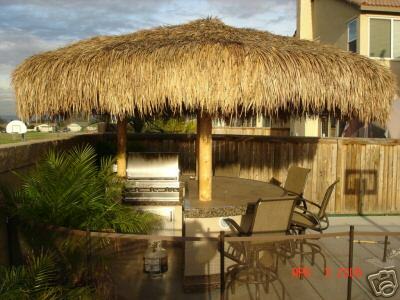 Designed to go on 10' diameter umbrella frames so that you will have overhang around the edges. Will fit 11' umbrella frames with very little overhang.